Thirty-two years have passed since highly toxic methyl isocyanate gas leaked from the Union Carbide factory and sneaked into the surrounding slums. While thousands died immediately, the survivors were left to fight the aftermath of one of the world’s largest industrial disasters, the impact lingered on and maimed generations. Even as we come to the end of 2016, about 340 tonnes of hazardous wastes remain dumped on the premise of the Union Carbide factory and grievances pile up. In 2015, the United Nations Environment Programme (UNEP) had offered to investigate the nature, depth and spread of contamination in the aftermath of the Bhopal disaster. The Centre turned down the offer. “We requested Javadekar (the then Environment Minister) to accept UNEP’s proposal and allow them to do an assessment. The Dow Chemical would have been compelled to accept the results of the third-party assessment. The ministry refused to accept the offer stating that the National Environmental Engineering Research Institute (NEERI) had already made an assessment of the contaminated site. But that assessment was not comprehensive as it most of the areas were not covered during the assessment,” says Rachna Dhingra of International Campaign for Justice in Bhopal (ICJB) to Down To Earth. A Beilstein Test conducted in 2015 found that the water from 240-ft-deep bore wells is contaminated. The Centre, however, refused to carry out a scientific assessment of the toxic contamination of soil and groundwater. 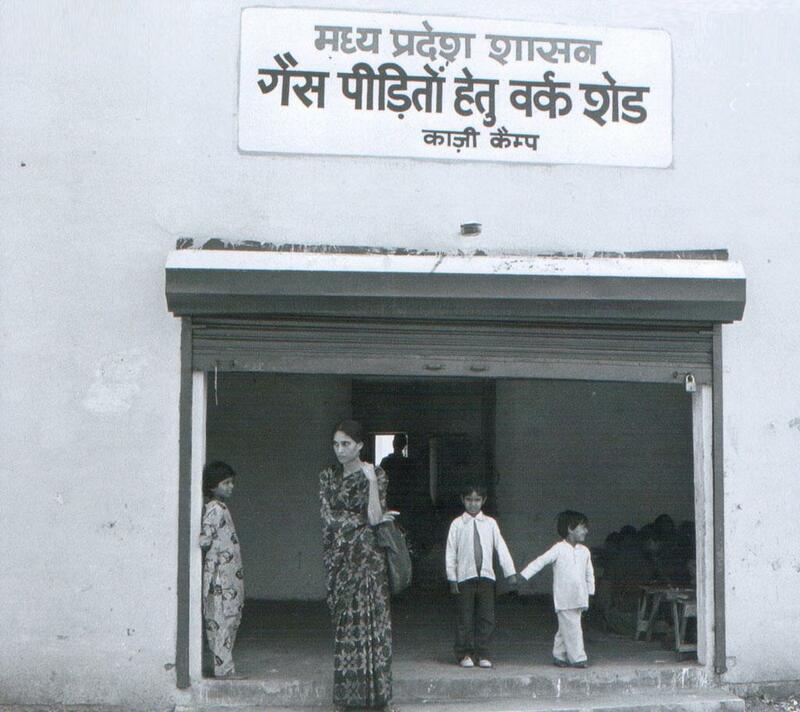 In 2000, the 350-bed Bhopal Medical Hospital and Research Centre (BMHRC) was set up under the Supreme Court’s directive. However, doctors and other staff are recruited on a temporary basis at the BMHRC and five other hospitals. Due to lack of service conditions and rules, they frequently quit their temporary jobs. Patients are deprived of quality medical care in absence of shortage of doctors and proper facilities. “In the past 16 years, the BMHRC has even failed to computerise the medical records of each gas-affected person,” says Dhingra. In October this year, the Madhya Pradesh government announced the construction of a Hiroshima-like memorial for the gas tragedy victims on the premises of the defunct factory. But before any memorial is constructed, the government has to ensure that the BMHRC has full facilities for treatment of all diseases associated with exposure to toxic waste from Union Carbide factory.